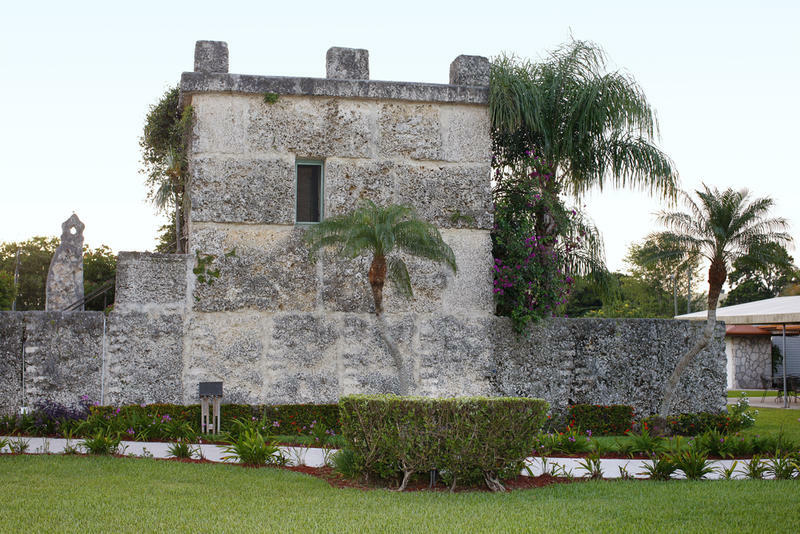 In Florida’s Miami-Dade County, there sits an unusual structure known as the Coral Castle. The building, comprised entirely of blocks of stone weighing several tons each, was built by one man who worked alone, often at night, without using heavy cranes. A group of teenage boys spying on him once reported that he levitated the stones into place. The builder himself, an eccentric Latvian-American named Edward Leedskalnin, even claimed to have used magnets to get the job done. 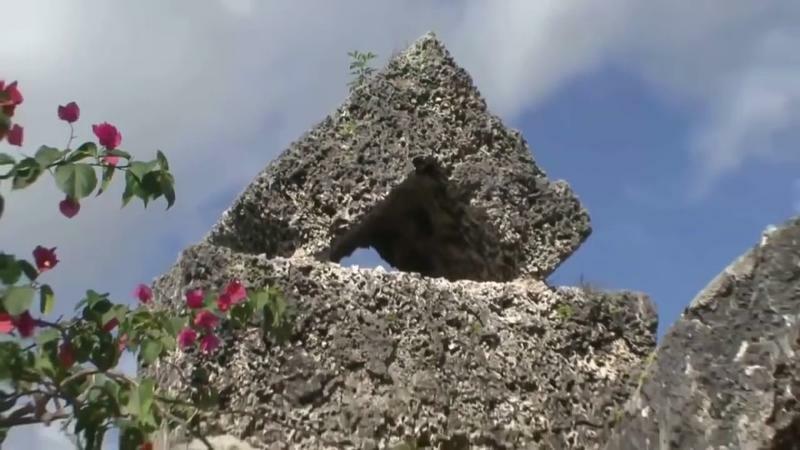 So what is the secret of the Coral Castle’s construction? What is the story behind this odd tourist attraction? 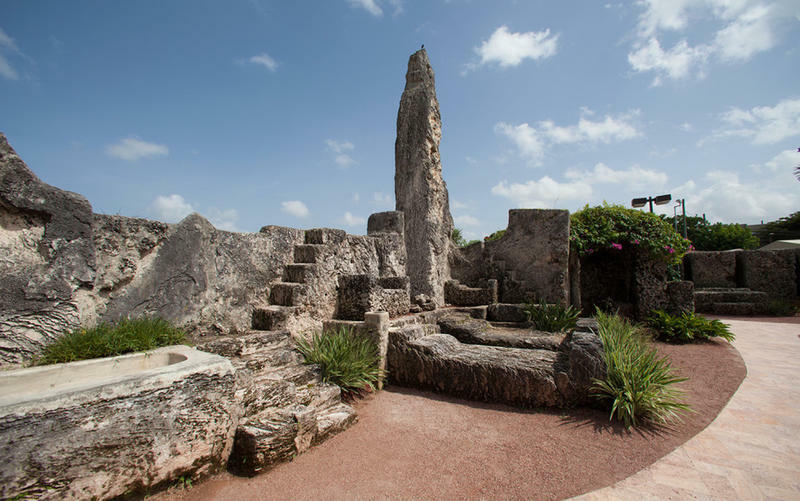 The coral stones used to make Coral Castle are enormous and weigh, on average, about 15 tons each. Two very large stone monoliths are each 25 feet in height. All of the stones are carefully set together and held in place by gravity instead of mortar. The attention to detail and the craftsmanship is impressive…it is impossible to catch a glimmer of light between each stone because they fit so tightly together. In addition to the structure itself, there are numerous special features found at the site that are also made of carved stone. There is a well and a fountain, an obelisk and a throne. The sundial is accurate and the barbecue is functional. Leedskalnin carved more than twenty-five stone rocking chairs as well as other furniture items. 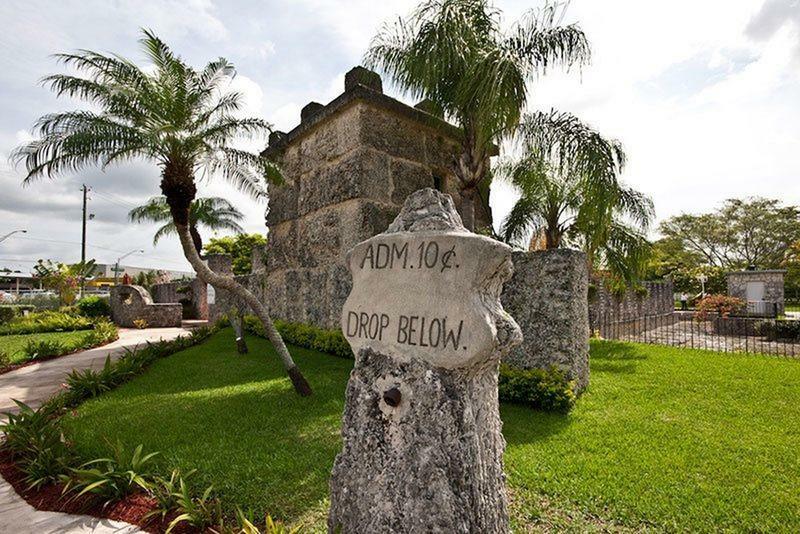 Leading visitors into the Coral Castle was an impressive rock gate. Formed from a single 8-foot stone weighing nearly nine tons, the rock was worked so that it fits within a quarter of an inch of the gate walls. The rock gate itself was so well balanced that it easily swung open with the slightest touch. The rock gate was a marvel of stone engineering. When the gate suddenly stopped working in 1986. 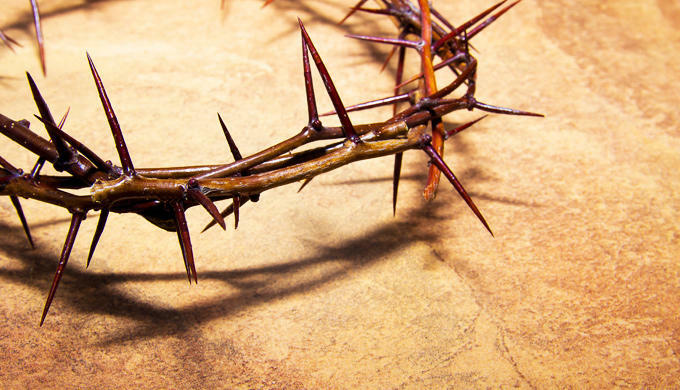 When workers tried to determine why they discovered that Leedskalnin had drilled a hole the entire length of the stone and inserted a metal rod. The rock then sat on an old truck bearing that had rusted out and stopped working. 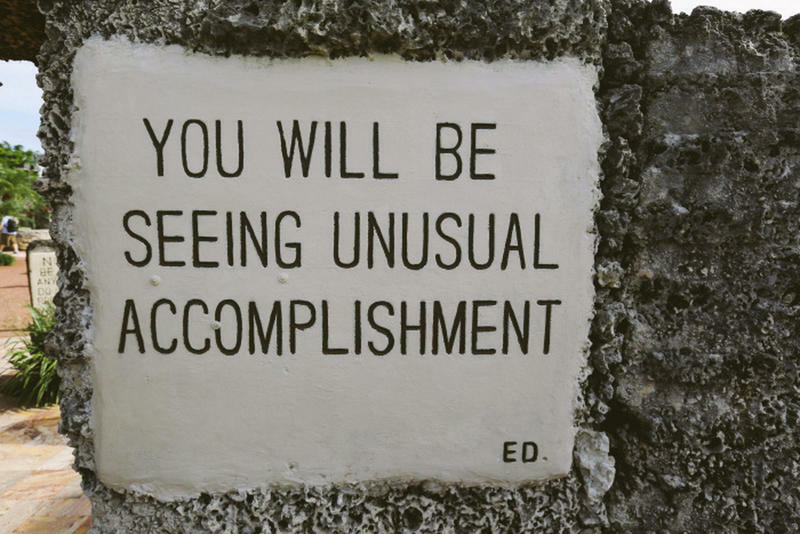 One of Leedskalnin's signs at the Coral Castle. Did Leedskalnin Levitate the Stones into Place? Did Leedskalnin Harness the Power of Magnets? 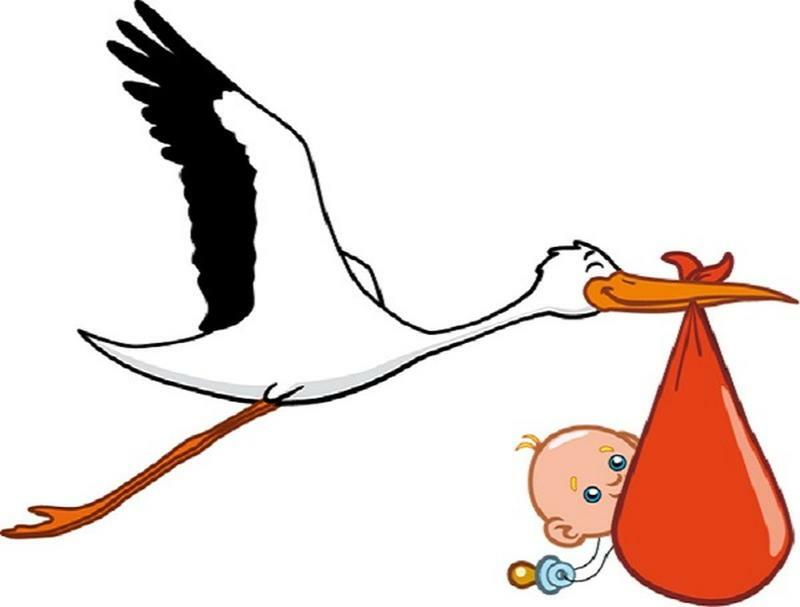 From early one, Leedskalnin was fascinated by magnets. In fact, he claimed to have contracted terminal tuberculosis as a young adult but was completely cured through the power of magnets. 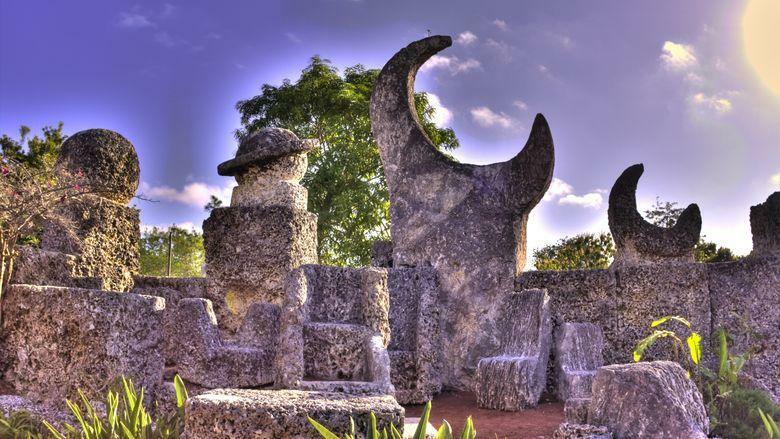 One of the legends surrounding the Coral Castle hints that Leedskalnin used reverse magnetism to move the heavy rocks. 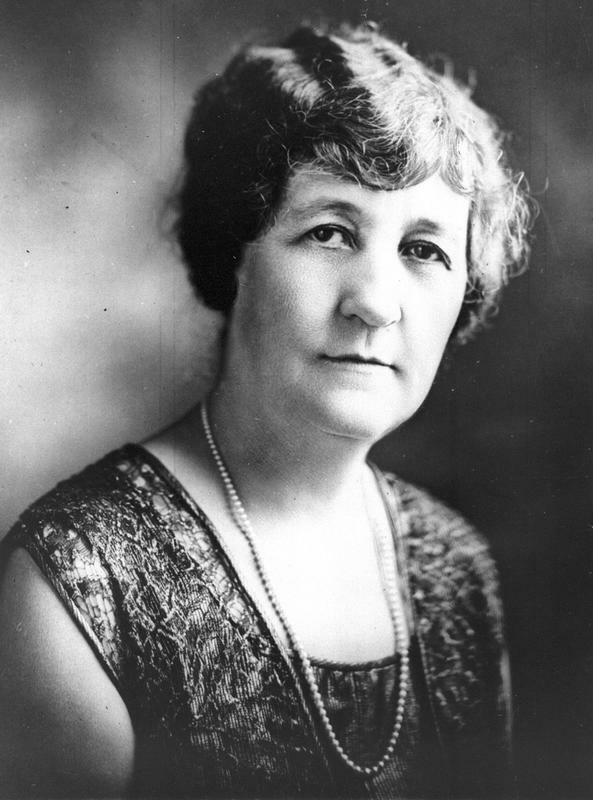 Leedskalnin even told people that he had an in-depth understanding of the laws of gravity, leverage and weight and that he had “discovered the secrets of the pyramids,” implying that magnetism was used by the ancient Egyptians to construct the Great Pyramid of Giza. 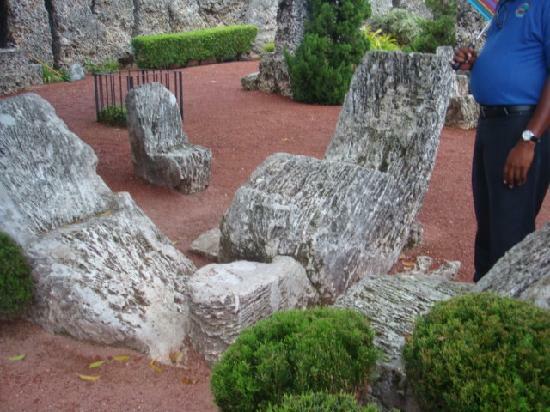 At first, Leedskalnin charge ten-cents a person for visitors to come it to see his Coral Castle. 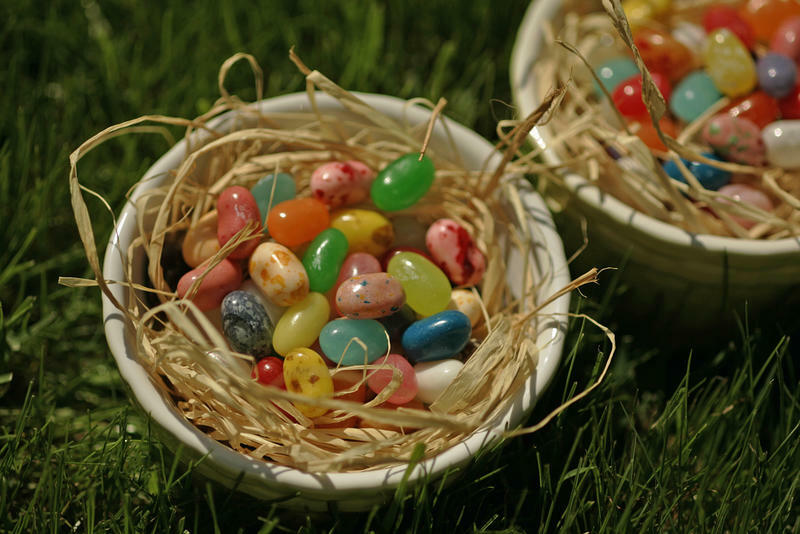 He eventually bumped up the admission price to 25-cents, but he never turned anyone away. If a visitor showed up without any money, Leedskalnin would still allow them to tour the area. In addition to earning money from tourists, Leedskalnin got an income from selling brochures that he wrote on various subjects, primarily magnetic currents. 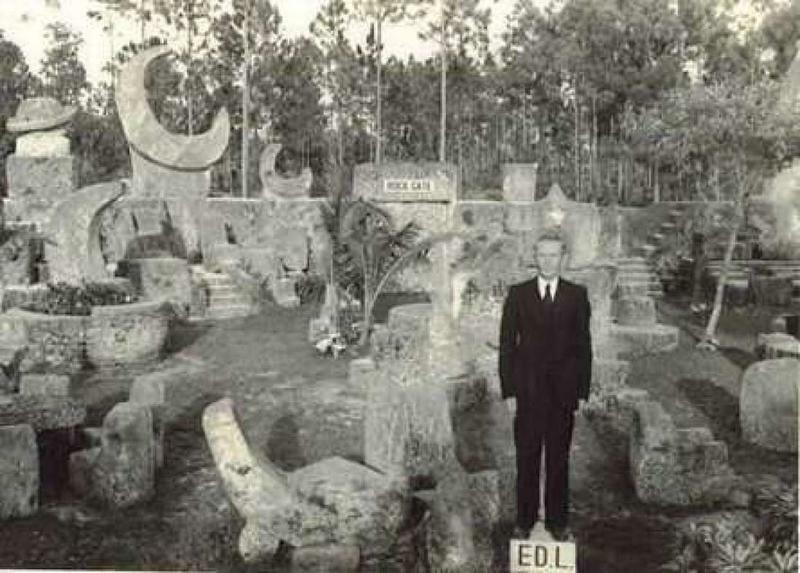 Upon his death in 1951, he had more than $3000 cash sitting around his living quarters at the Coral Castle. 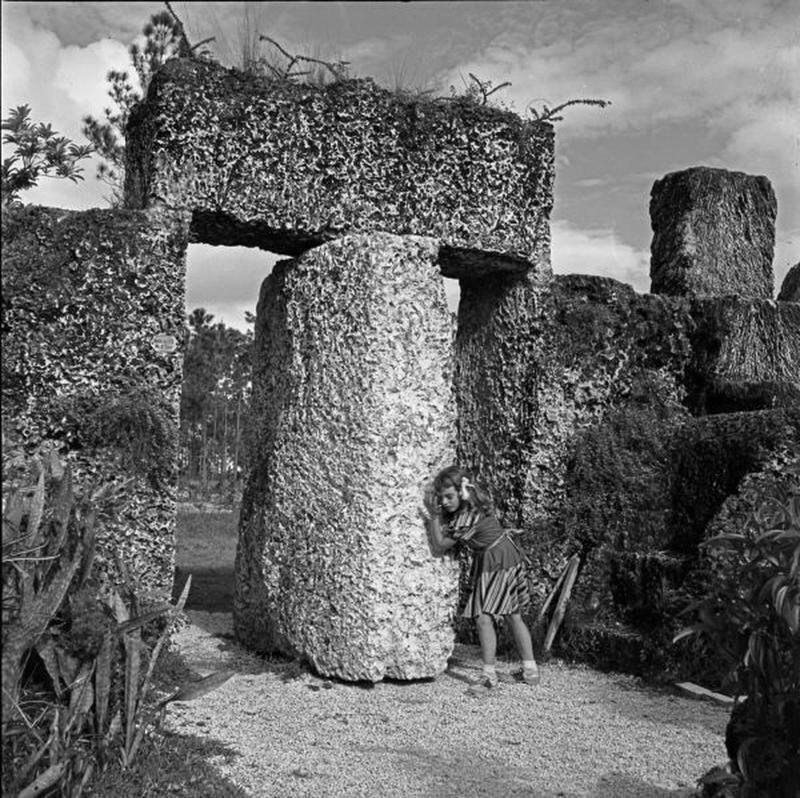 Although most experts dispute the notion that Leedskalnin used levitation or reverse magnetism to move the heavy stones into place without help, visitors still flock to the Coral Castle outside Homestead, Florida, to see the unique, coral limestone building that was a testament to one man’s determination…and a means to remedy a broken heart.